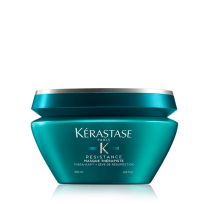 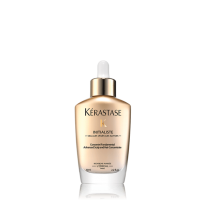 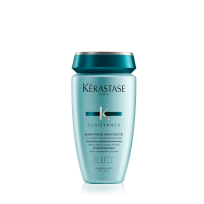 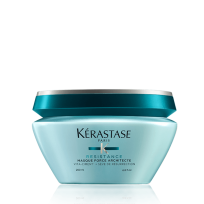 A buttery-soft, rich hair masque for extremely damaged hair that rebuilds hair shaft and restores shine and softness. 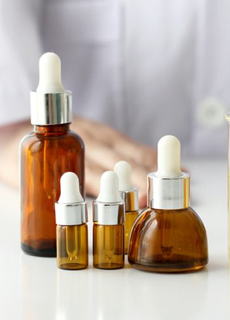 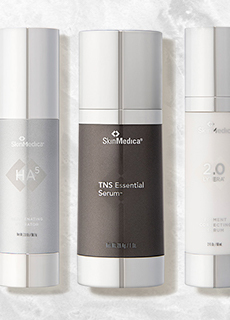 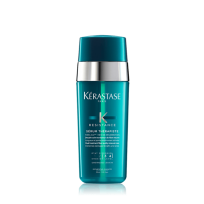 A rich, repairing hair mask with proteins to restore and protect moderately to severely damaged hair. 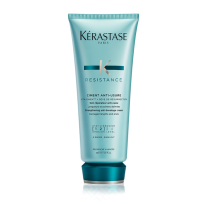 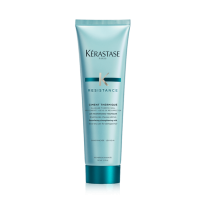 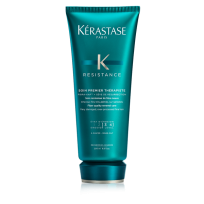 Strengthening shampoo that reinforces limp, damaged hair to restore volume and revitalize hair. 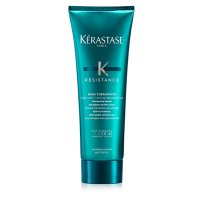 Protective treatment for damaged/processed hair that seals the shaft during blow drying and improves shine and texture.